Wow. Looks like fun, and beautiful scenery. nice! looked like some good wheelin! Amazing scenery... and the surf looked good, too! 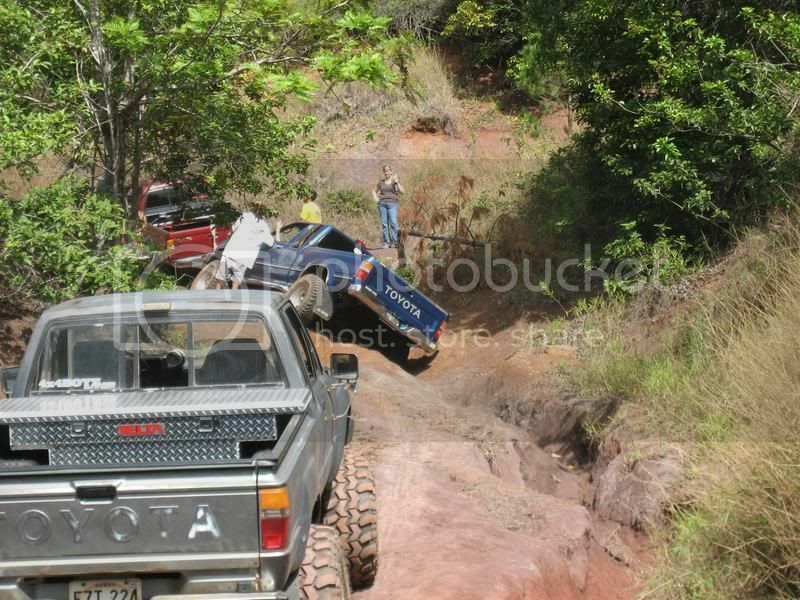 Is there a reason that black Tacoma drove into that ditch? It looks like there is plenty of room to the left. 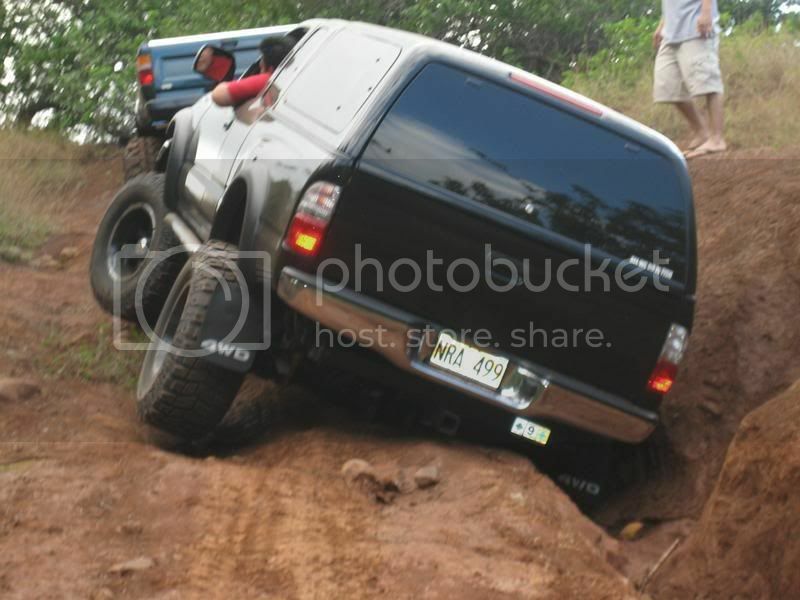 lol i know, theres like 10 feet to the left of that huge rut. Cool stuff man. Those videos were sweet. Wheel stand city!